Mark Madoff Wife, Children, Bio, Why Did He Commit Suicide? Home Celebrities Mark Madoff Wife, Children, Bio, Why Did He Commit Suicide? The Madoff’s have gone down in history as one family that will be talked about in the American business circle and indeed the wider society for a long time to come, they masterminded one of the biggest Ponzi schemes ever known in modern history. Bernard Madoff was the mastermind of it all but unfortunately and as it is common with financial crimes like this, the repercussions of his action has taken a toll on his family including directly leading to the death of one of his sons Mark Madoff. Here, we are going to find out who Mark is, his personal life (wife and kids), as well as his role in the Ponzi scheme and why he committed suicide. So, satiate yourself with the paragraphs below. 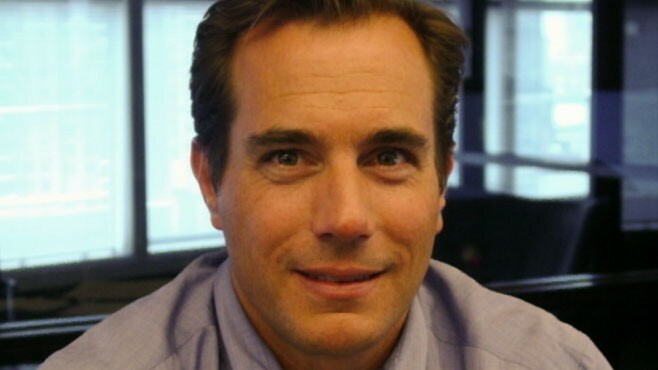 Mark is the eldest son of Bernie Madoff and Ruth Madoff, he was born on March 11, 1964, and has as his younger brother who is also late, Andrew Madoff (1966–2014). Their father was a former stockbroker, financier, investment adviser but is now serving time in Butner federal prison, Durham, North Carolina as a fraudster. There are some reports that claimed he died in 2017 while serving his 150 years jail term but multiple other reports stated that he is very much still alive. Bernard began running a penny stock brokerage in the 60s which evolved into Bernard L. Madoff Investment Securities. At the time of its operation, the company had over 4, 800 clients. Mark Madoff and his brother Andrew worked in the firm as stockbrokers. There are no records of Mark’s childhood like what high school he attended, sports he played and all of such things that will typically paint a picture of one’s early life. However, we know for certain that he studied and graduated from the University of Michigan and began practicing as a licensed stockbroker in his fathers firm in the year 1987. Working in Bernard L. Madoff Investment Securities where money was hardly scarce, Mark Madoff lived the life that was only a dream for many Americans. Reports had it that within a three-month period before the firm’s debacle, he used up to $77, 000 chartering private jets as he flew from one hopscotch to another around the country. When he was not jetting around, Mark would spend time in his $6.5 million, 3.3-acre retreat home in Nantucket or his farmhouse in tony Greenwich, Conn whenever he was on vacation. Indeed, Mark just like every member of his family had everything they needed at their beck and call even though the source of their wealth at the time was questionable. As time passed, Bernard who was also a former NASDAQ Chairman knew that it won’t be long till the fraud in his business will be discovered, he disclosed to his sons Andrew and Mark Madoff in December 2008 that the wealth management arm of Bernard L. Madoff Investment Securities LLC was a massive Ponzi scheme (not his exact words). Being distraught with the revelation their father made to them, the Madoff brothers reported to the authorities who quickly swung into action and that marked the end of the once gigantic Bernard L. Madoff Investment Securities. 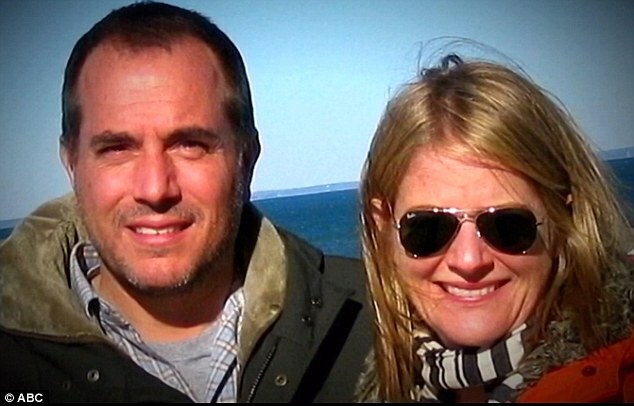 Mark Madoff was married to Stephanie Madoff Mack from 2004 to 2010 when he died. They both were parents to 4 children, 2 from his previous relationship and another 2 they had together. From his previous relationship, he had Daniel and Audrey Madoff while with Stephanie they had Kate and Nicholas Madoff who were 4 and 2 years old respectively at the time he got tired of the many troubles in his life. Considering the circumstances which led to Mark’s death and the deep financial trouble his family is still into, his wife and indeed every other wife and ex-wives of the Madoffs have not been left free. They are all involved in a $255.3 million suit that claimed they should have known the fraud in the family business and reported to the authorities accordingly. Stephanie Madoff was sued for $27.5 million while Mark’s ex-wife Susan Elkin was sued for $2.4 million. Why Did He Commit Suicide? Mark Madoff is no more but questions are still being asked about what led to his death considering the fact that his lawyer Martin Flumenbaum had disclosed that neither Mark nor his brother Andrew were charged criminally for the crimes of Bernard L. Madoff Investment Securities LLC and in fact were not facing any impending arrest. It also becomes worrisome when we learn that his brother who after Mark’s death, lived free for some time from arrests and court charges before his death due to Lymphoma on 3rd September 2014 in Manhattan, New York City, New York, United States. Why then did Mark Madoff commit suicide? We deduced from the email he sent to his lawyer “No one wants to hear the truth take care of my family,” that he probably committed suicide due to being distraught about the impending 2 years anniversary of his father’s arrest. Mark and his brother were facing many investigations and lawsuits that accused them of profiting from a smoke screen securities and investment firm that was in actual fact a massive Ponzi scheme. He committed suicide by hanging himself with a dog leash suspended from a pipe in the ceiling of his SoHo loft living room. In the bedroom was his 2-year-old son Nich, who slept peacefully unaware of what was going on. Before his death, on the 11th of December 2010 in Manhattan, New York City, New York, United States, Mark sent an email to his wife Stephanie who was in Disney World, Florida with their daughter to send someone to take care of their son. However, before his death, Mark Madoff changed the name of his children from Madoff to Morgan to give them some sort shield against the public who want to be in the know about events in their life.